"We believe that the United States is well positioned to compete within the framework of the Paris agreement, with abundant low-carbon resources such as natural gas, and innovative private industries, including the oil, gas and petrochemical sectors." Why it matters: Exxon's March 22 letter arrives as the White House is grappling with whether to abandon the 2015 climate pact. 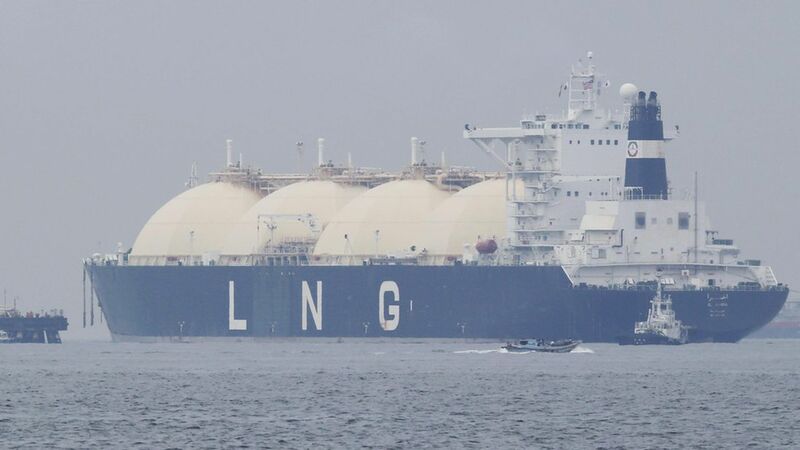 It notes that the U.S. gas boom has helped drive down the country's carbon emissions, adding that remaining in Paris can help the U.S. promote market access for gas under other nations' climate policies, among other reasons for staying in. Our thought bubble: The support for the Paris deal from the likes of Exxon and ConocoPhillips highlights a divide between some powerful energy companies and conservative activists who want Trump to make good on his campaign pledge to abandon the deal. The letter is from Peter Trelenberg, Exxon's environmental policy and planning manager, to David Banks, a top WH aide on international energy policy. It was first reported by the Financial Times.